Yelling just doesn’t leave you feeling happy. It might feel good to release that pressure in the moment, but that moment is always followed by immense regret. Yelling might work to get what you want at some points, but it is not an effective, long-term parenting tool. 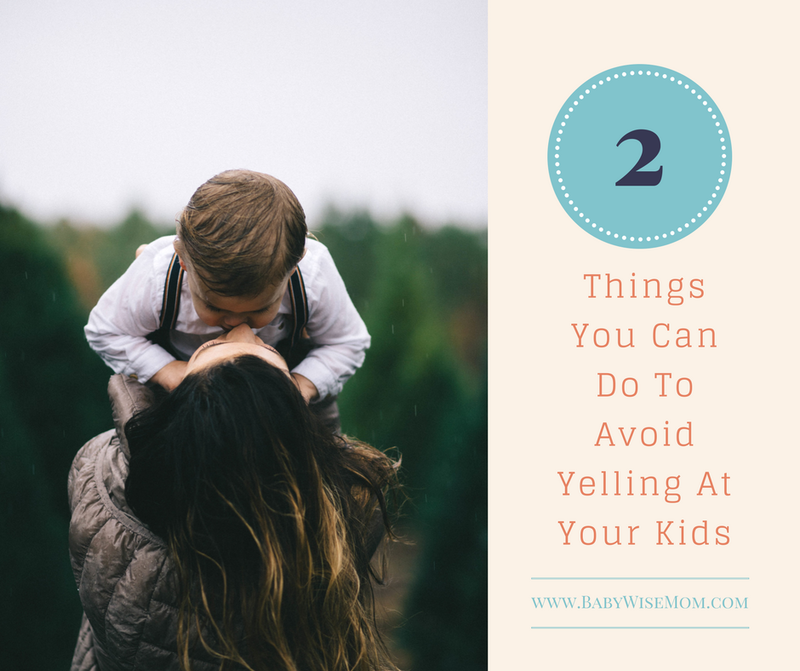 If you are like most moms and want to avoid yelling at your children, there are two things you can do to set yourself up for more success. 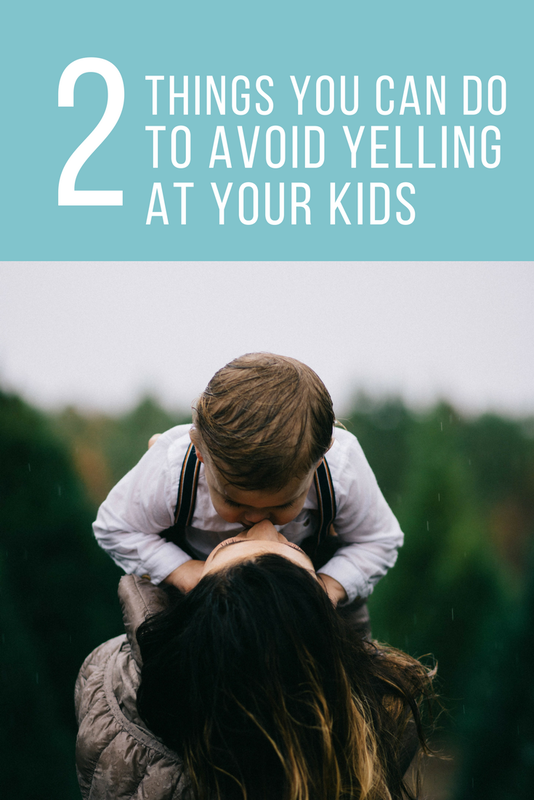 If you want to set yourself up for success to not yell at your kids, you need to start by thinking of yourself like you think of your toddler. What sorts of things do you do to make sure your toddler is set up for success? 1-Make sure your little one gets enough sleep. 2-Make sure your little one gets good food at regular times. 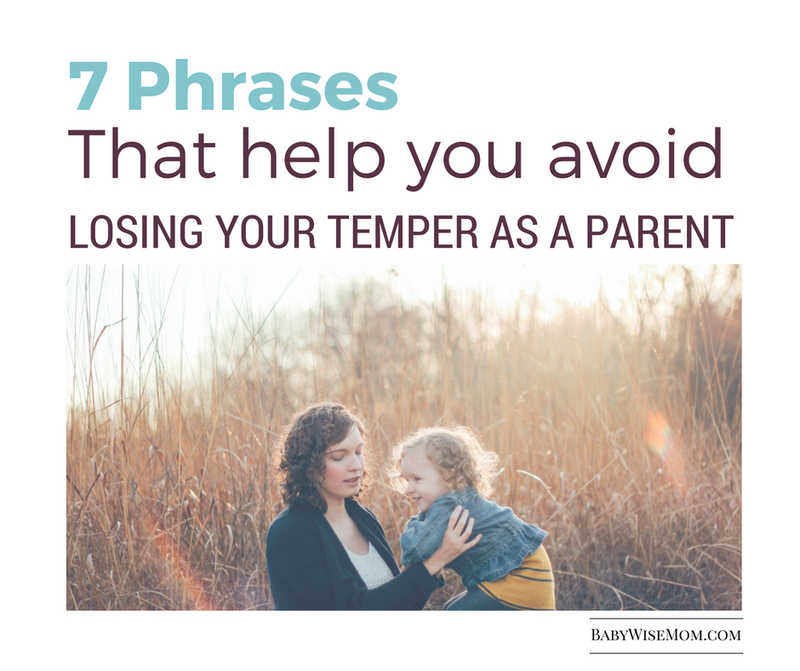 But this can be easier said than done when you are a mom. When I had one baby, it was hard to not always be able to get sleep. You think I would have been prepared for the difficulty when my other babies came along. Um, no! It is much easier to be patient toward a baby all day than a toddler, preschooler, or older when you are running on little to no sleep. Babies don’t ask a hundred billion questions a day. Babies don’t want you to play ponies with them. Babies don’t have a driving need to get out of the house. Newborns don’t need anything more than a bottle made or breast offered at mealtimes. When you have an older child, you suddenly need to be interactive all day. You also have to parent. You have to correct older children. A newborn doesn’t require discipline, but a toddler…um, yes. Be mindful of this and do what you can to be well-rested. I know, it can be the impossible dream. No matter what ages of your children, be sure you are aware of what time you need to be in bed by the night before so when your alarm goes off in the morning, you will have gotten enough sleep to be a nice mom. Food is also easier said than done. This is true for moms of new babies as well as older kids. I often find myself at lunch and realize I never got breakfast. Life with kids is busy, and we moms can easily forget to take care of ourselves. If you find that you frequently have a hard time keeping your temper in check, first look at your sleeping and eating habits. You never know if such a simple fix could lead to a happier you. I think this is so true! It's why I love Babywise. We need to be a good PARENT not just a good MOM…if that makes any sense. We are raising someone's husband/wife, father/mother, not just a baby.